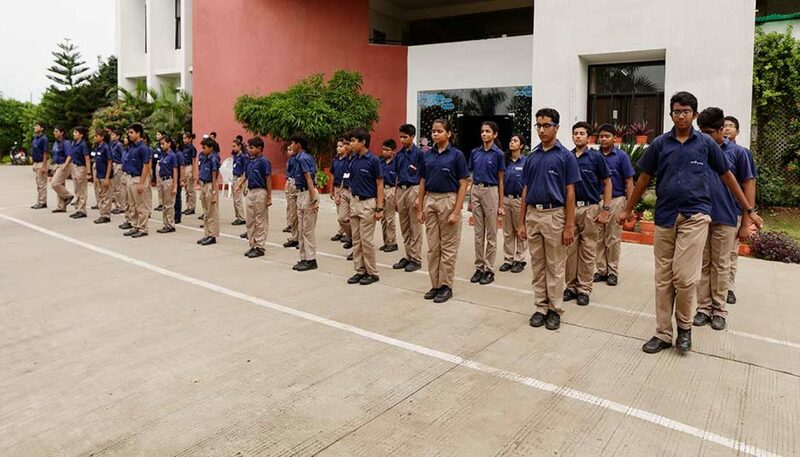 Indus World School considers Safety and Security of its students, staff and guests with utmost importance and take it as a top priority agenda item. Also, the School believes that improvement is a never-ending process. School Audits & Improvement Planning or ‘AuditED’ is a method of quality assurance developed over years through process and infrastructure audits of K12 schools globally and is designed primarily to distinguish schools adhering to a set of high educational standards. The AuditED process is well-known for its ability to effectively drive student performance and ensure continuous improvement in education. A significant recognition of an institute’s quality of education, it is also an enriching process for the K12 schools to get an opportunity to improve on the existing standards of delivery. AuditED enables educational institutes to compare their performance against research-based quality standards, thus producing a wealth of rich insight and enabling them to raise their performance and effectiveness standards. AuditED considers the whole educational institution, including programs, processes, cultural context, community of stakeholders and infrastructure – to determine how well the parts work together to meet the needs of the student and the goals of the educational institution.